Searching For Estate Planning Lawyers? These 3 Tips Should Help | Carolyn Moller Duncan, P.C. Ask your financial advisor for a referral — If you don’t have a financial advisor, step one is to acquire one. These professionals can not only help with your current financial plans but can introduce you to qualified estate planning lawyers, as well. Simply ask your financial advisor if they have any contacts who specialize in estate planning or ask who did their own personal estate planning. Talk to other attorneys — If you have worked with a legal professional while setting up a business, reviewing contracts, or purchasing a home, these professionals are great resources for finding qualified estate planning professionals. Attorneys are generally happy to refer their clients to other legal professionals who don’t practice in their area of expertise because that will grow their professional network without risking increased competition. 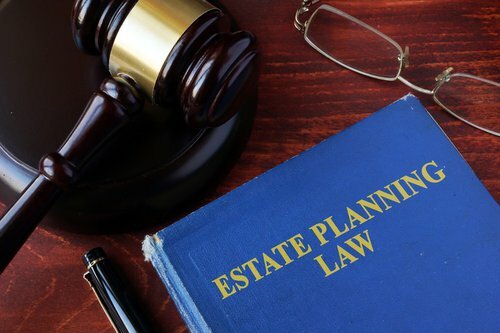 Take a look at estate planning advertisements — Every state in the U.S. regulates attorney advertising, so you won’t run into a fraudulent estate planning professional if you find an advertisement because the ad would have had to pass the strict scrutiny of the state bar association. Check out print, radio, TV, and digital advertisements and do a little research afterward. Don’t just work with anyone who claims they can help your family handle your assets and estate in the future — get experienced professionals to assist you. If you want to learn more about estate planning or the probate process and want to speak with trusted attorneys, give Duncan Legal a call right away.